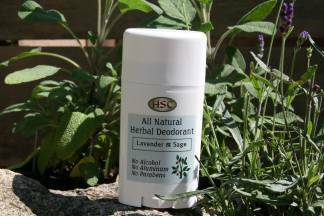 The relaxing fragrance of lavender, combined with the fresh, herbal scents of sage & lemongrass gives this all natural deodorant it's wonderful aroma. Enjoy the natural feel and scent of pure essential oils and sweat absorbing arrowroot powder and baking soda in a base of lemon balm oil, kokum butter, cocoa butter, carnuba wax and beeswax for a smooth, dry feeling. The anti bacterial properties of the essential oils effectively eliminates bacteria to keep you fresh all day and up to 48 hours! 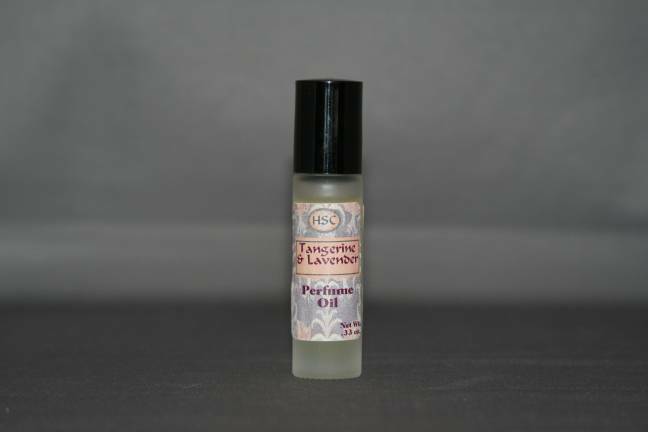 This deodorant contains no aluminum and is not an anti-perspirant, however the arrowroot powder and baking soda absorb sweat throughout the day giving it long term effectiveness. Net Wt. 2.7 oz.